Carrie interviews 2017 US Marathon Champion Sara Hall! 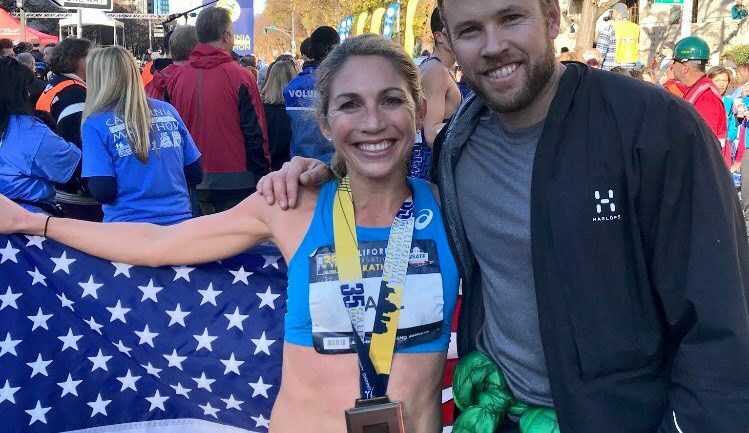 Sara recaps her recent races including the US 10 Mile Championships, Frankfurt Marathon and the US Marathon Championships, held in conjunction with the the Cal International Marathon. Sara also discusses juggling a busy schedule as a mom to four girls and the possibility of her family moving to Ethiopia. Sara’s most recent racing accomplishments include winning the 2017 US 10 Mile and Marathon Championships. Sara is married to Olympian Ryan Hall, and the two founded the Hall Steps Foundation. They have four daughters, Hana, Mia, Jasmine and Lily. Sara lives and trains in Redding, California and is sponsored by Asics.